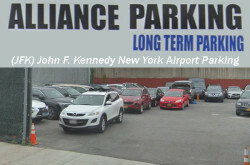 Short term or long term outdoor valet airport parking lot near JFK Airport New York. 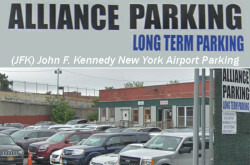 Convenient and close to the airport, located approx. 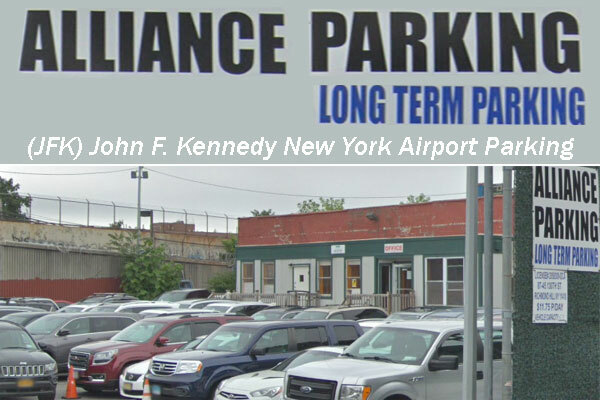 7 minutes (3.7 miles) from the John F. Kennedy Airport. at way.com [no coupon code, but cheapest and discounted rate]. 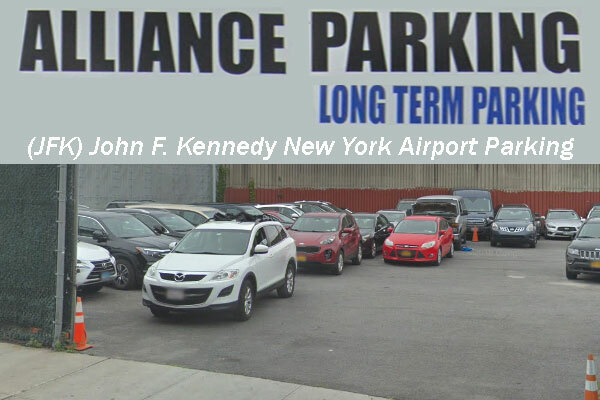 ** 24 hrs prior reservation required. New York, NY 11418, United States.